After an 18-month back and forth with the Australian Competition and Consumer Commission (ACCC), the Australian Federal Court has finally ruled that Valve was in breach of Australian Consumer Law. The ACCC’s major issue with Valve was its lack of a refund policy, which ran contrary to Australian Consumer law. Valve has since implemented its own refund policy in the wake of this case, but had no refund policy in August 2014 when the ACCC initially sued. Valve’s defence was based around the fact that it doesn’t officially conduct business in Australia, only admitting it provided access to an online access portal to video games through a client. Valve denied this falls into the definition of ‘goods’ in Australian consumer law. Valve also maintained the Steam Subscriber Agreement is the law of the State of Washington, United States of America — not the law of Australia. 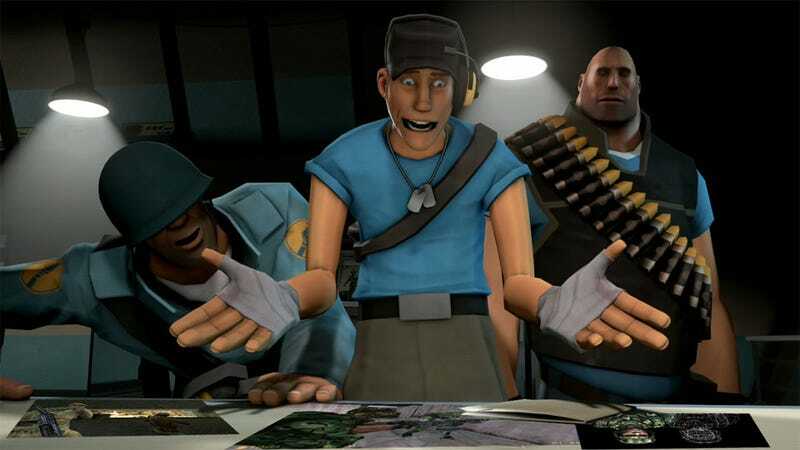 But the Australian Federal court disagreed, and found that Valve made misleading statements to consumers in its terms and conditions contained in three versions of its Steam Subscriber Agreement and two versions of its Steam Refund Policy. These misleading statements all focused on the rights of Australian consumers to a refund if they’ve been sold a faulty or defective product. Justice Edelman that Valve was doing business in Australia and, as such, was bound to operate within Australian Consumer Law. “The Federal Court’s decision reinforces that foreign based businesses selling goods and/or services to Australian consumers can be subject to Australian Consumer Law obligations, including the consumer guarantees,” ACCC Chairman Rod Sims said. “In this case, Valve is a US company operating mainly outside Australia, but, in making representations to Australian consumers, the Federal Court has found that Valve engaged in conduct in Australia. It is also significant that the Court held that, in any case, based on the facts, Valve was carrying on business in Australia. • Provide an email address that specifically deals with refunds as per Australian Consumer law. • Provide a 1800 number to help consumers address any refund issues. • Provide a PO Box address for consumers to deal with refunds. • Appoint representatives (the ACCC refer to this person as a contact officer) to reply to consumers regarding refunds. No set amount was decided in terms of liability at the judgement, but there is a chance that, in addition to any liability, Valve will have to pay up to 75% of the ACCC’s legal costs. A hearing is set for April 15 to discuss potential relief.